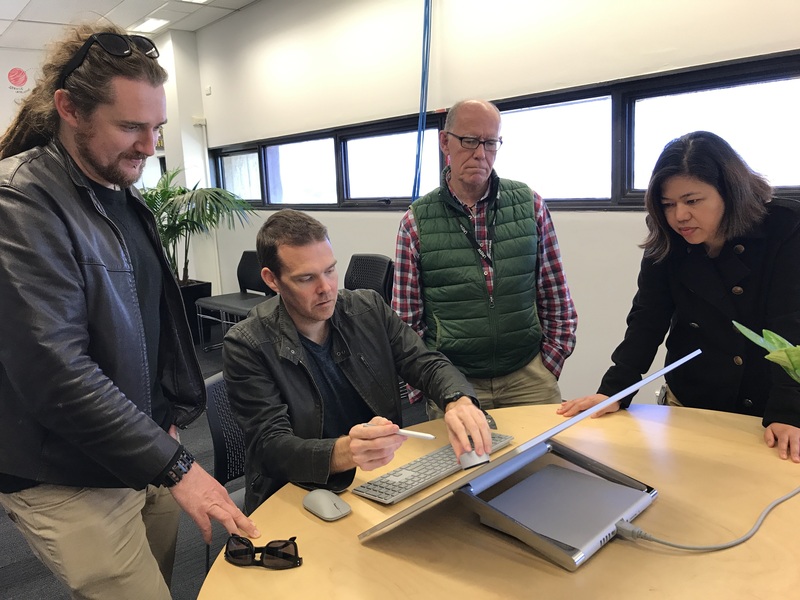 This week UNSW IT held some hands-on demonstration sessions with Microsoft’s new Surface Studio. The Surface Studio is a 28inch all-in-one desktop, with an incredible resolution and touch screen. It also supports the Surface Pen, and a new way of interacting with the computer, called the Dial.